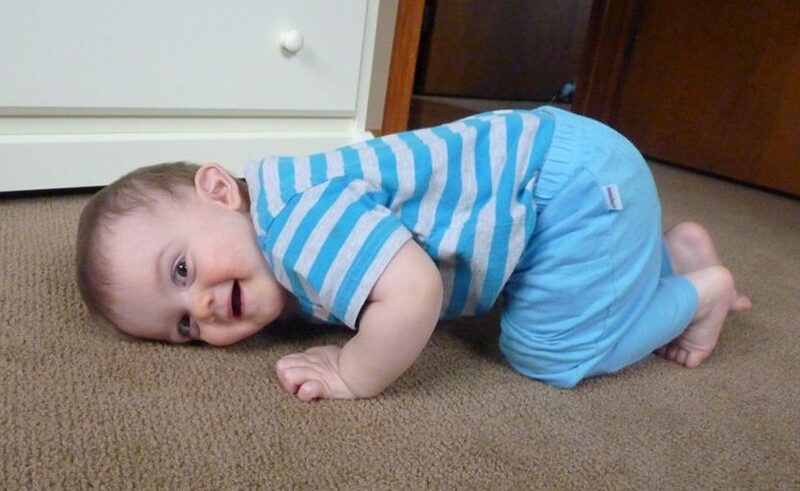 Clean carpets make everyone smile! 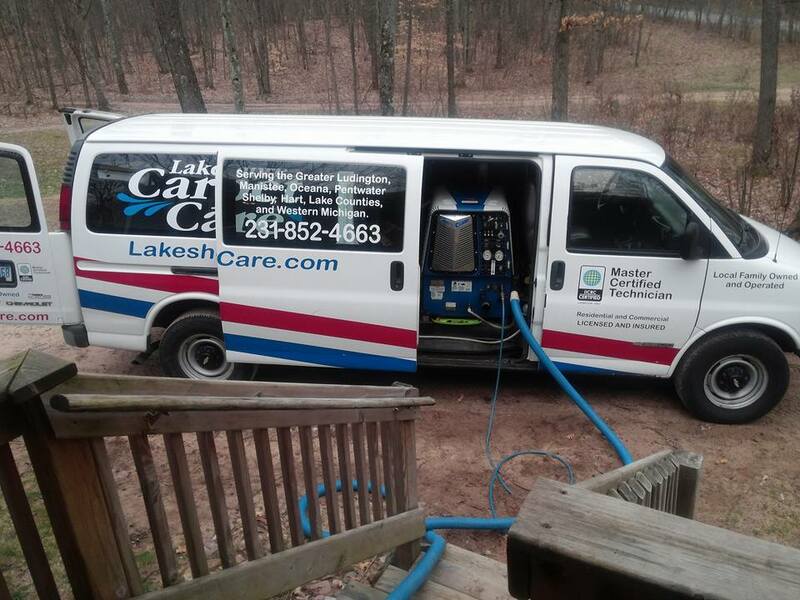 Lakeshore Carpet Care is a locally-owned business which provides a residential and commercial carpet, upholstery and rug cleaning and repair service operated by licensed and insured professionals. Whatever the event, you would love to have your carpets beautifully soft, fresh and clean for the occasion. Experience our fast, friendly and efficient service and be amazed at the results. Call (231) 852-4663 or use the contact form to the right to email us questions you may have or to schedule an appointment today. Ask us about our referral program! We serve the greater Mason, Manistee, Oceana, Pentwater, Shelby, Hart, Lake Counties and Western Michigan area. We offer portable carpet cleaning for high-rise buildings, large homes and apartments. Our commercial cleaning service offers minimum downtime and dry times within one hour. Drew was great to work with. He kept me posted every step of the way from quoting me for the job until its completion. He stretched the carpet through the entire house to get the unsightly ripples out and then cleaned and Scotchgarded them for a terrific rate. He has helped with follow up care questions too. I highly recommend Drew and Lakeshore Carpet Care and will be a repeat customer in the future. 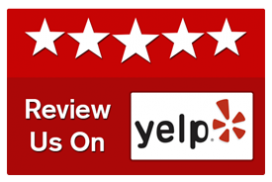 They were excellent and very pleasant to deal with! They got so many stains out that I did not think would come out! Their job was amazing!!! I will definitely call them when needed and would recommend them to anyone needing their services! Incredible service! We have cat allergies and bought a home with previous cats. We called LCC to clean our air ducts and carpets and BAM! allergy troubles were gone. Excellent communication and professionalism to boot! Drew cleaned two of our properties in Pentwater. Communication was excellent! He worked around our schedule and fit us in quickly! They did a beautiful job and we are extremely pleased. We plan to hire them again!! Thank you! 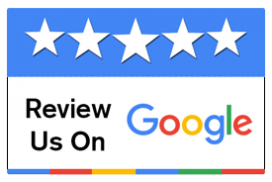 You guys rock and have done a great job for us both in our home and our business. Keep on keeping on! Lakeshore Carpet Care cleaned the carpets and some area rugs in our house and did an excellent job. They left the house neat and clean. I would recommend them to anyone. 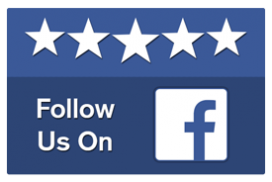 Exceeded our expectations both in quality of work and customer service! Drew went above and beyond while he was here, took time to show us the difference in what was cleaned and uncleaned, even accommodated working around our napping baby! 🙂 The carpets look brand new and the spot cleaning was excellent. He even took the time to follow up with us afterwards to guarantee our satisfaction. Highly recommend!!! !